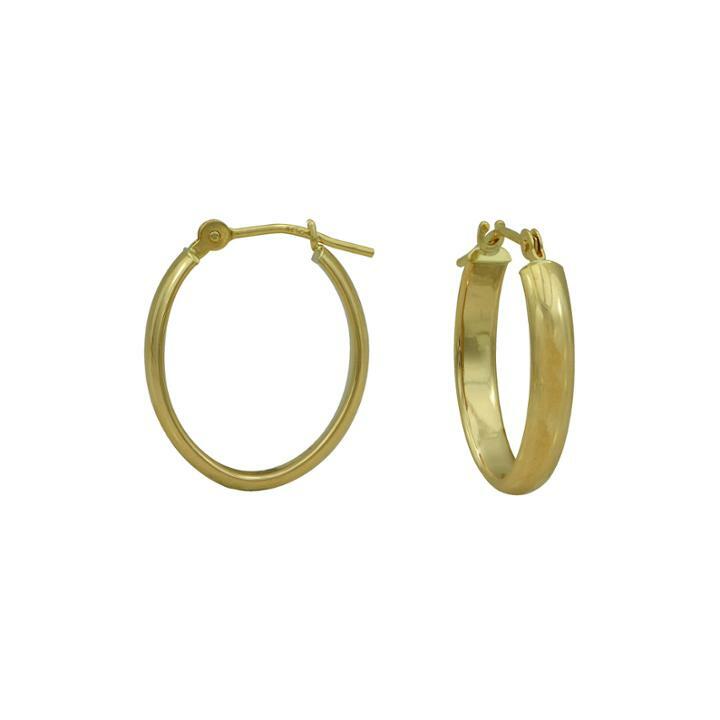 Proper for day or night, these hoop earrings reflect your polished personality. Made in America. Metal: 14K yellow gold Back: Hinged Dimensions: 14.5x18mm long Jewelry photos are enlarged to show detail.